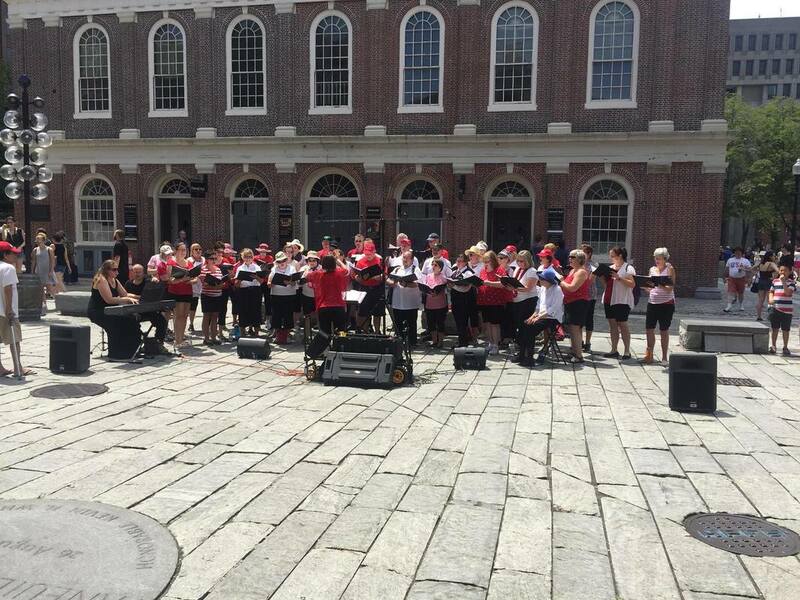 The North Kingstown Community Chorus, Inc. is a non-profit show chorus made up of about 100 dedicated and enthusiastic singers. 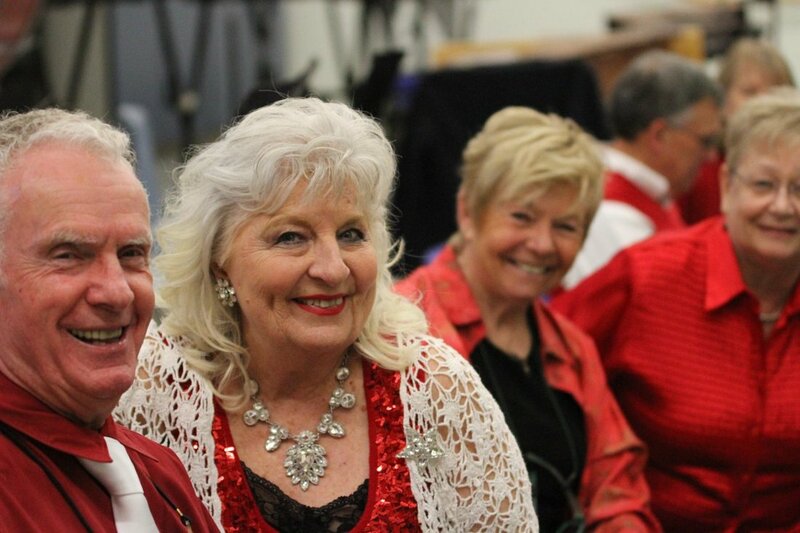 We perform ballads, popular tunes, musical comedy, seasonal favorites, patriotic tunes and more! Our audiences have come to expect a lively atmosphere as the standard at our concerts! 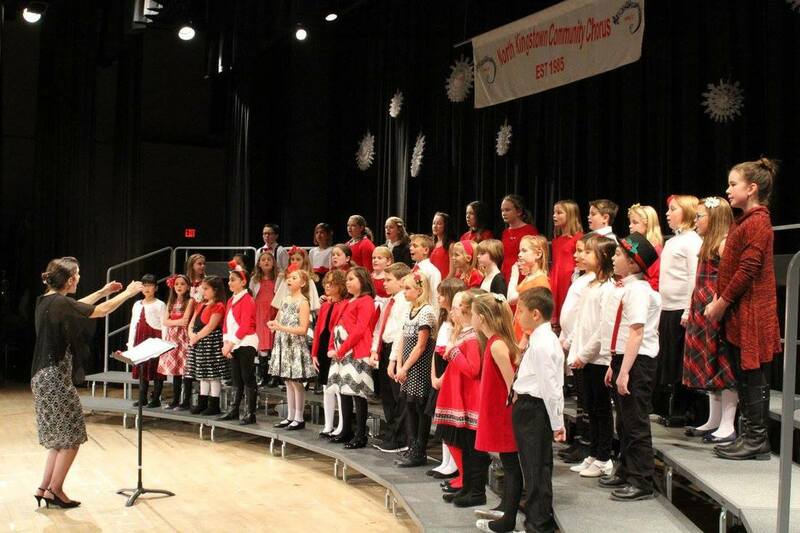 We also offer a North Kingstown Community Youth Chorus for our younger singers. 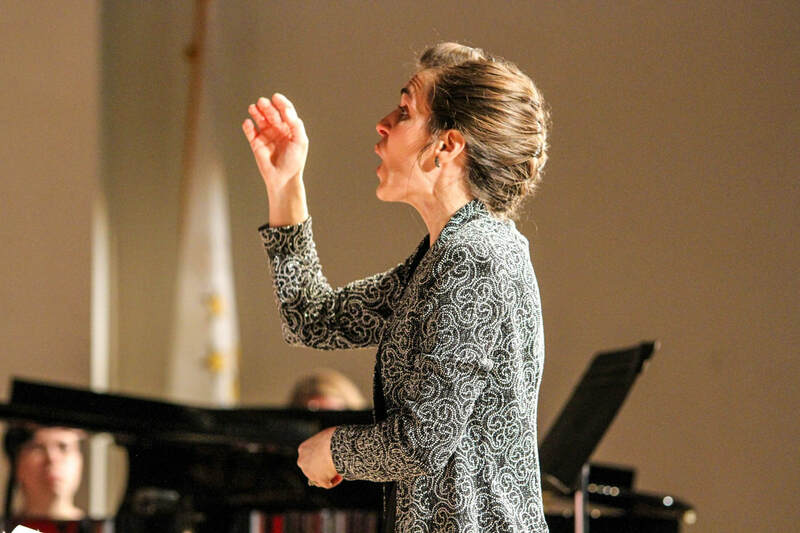 The North Kingstown Community Chorus offers two annual concert weekends in addition to many other performances throught the year. 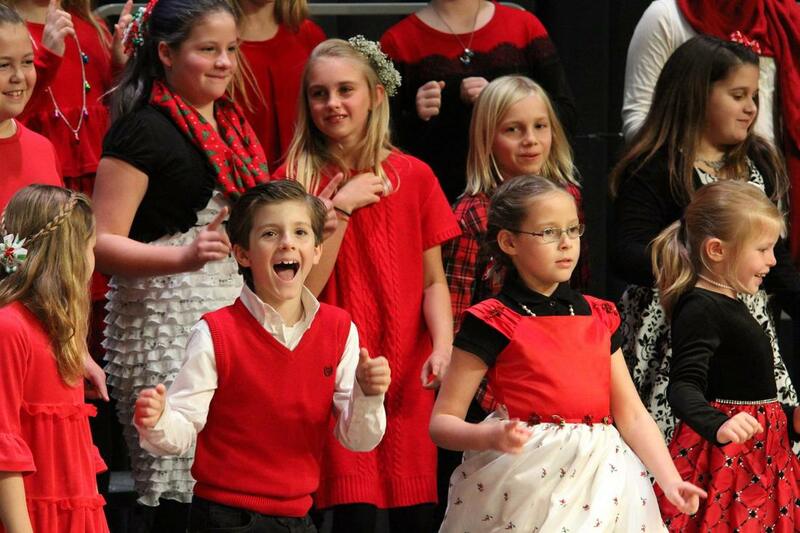 Our spring concert is in early May and the winter concert in early December. Our seasonal concert weekends include performances on Saturday evening and Sunday afternoon. Often, the adult and youth choruses perform several numbers together. One of our concert goals is to have fun!! When we have fun it spreads out to the entire audience helping to create a truly enjoyable experience for everyone in the room. If you love singing choral music, we hope you will consider joining us. The chorus is fully supported financially by membership fees, music fees, ticket fees and funds raised by selling advertising space in the concert program. We raise enough money to award an annual music scholarship gift to a high school student planning to study music in college. We also support the North Kingstown School music departments with donations for music materials and music related activities. ​Spring Concert on May 4 & 5, 2019! Check out our facebook page for lots of fun videos, photos and news about the chorus! 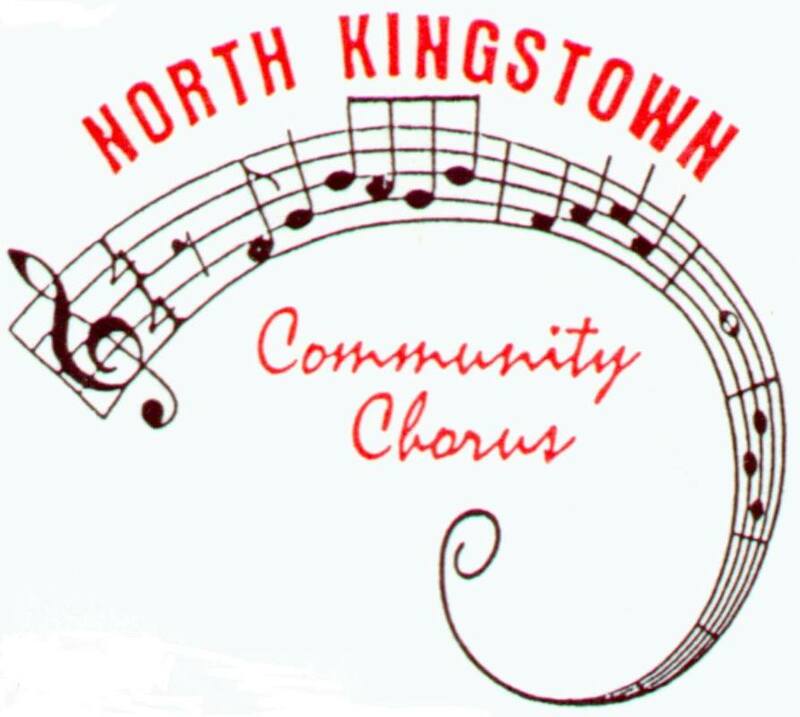 North Kingstown Community Chorus, Inc.